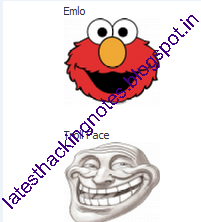 In my earlier post on new facebook chat emoctions i give various codes of facebook emoticons.There was also an article on how to send colourful text in facebook chat. Now there are few other codes discovered to send heart,Mr. 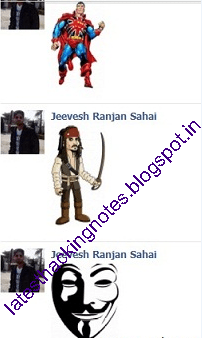 bean, Jack Sparrow, Superman, Elmo, Troll Face and Mask images which more than 10 times(in size) of the image that users send in text messages.You should try these amazing emoticons codes and amaze your friends. Copy the below written codes and send them to your friend. If you are having any problem with any of above codes please tell me.If you too have codes for different pictures,share it with our readers by posting in comment section.